Exclusive! 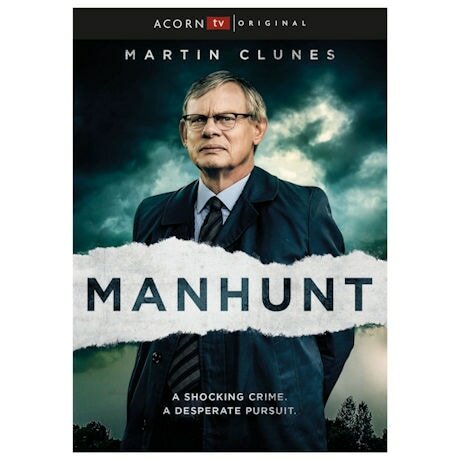 Based on the true story of a murder investigation that kept the people of Britain on the edge of their seats, this gripping mini-series opened to massive ratings and rave reviews. DCI Colin Sutton (Martin Clunes, Doc Martin) is appointed senior investigating officer when a body of a young woman is found. 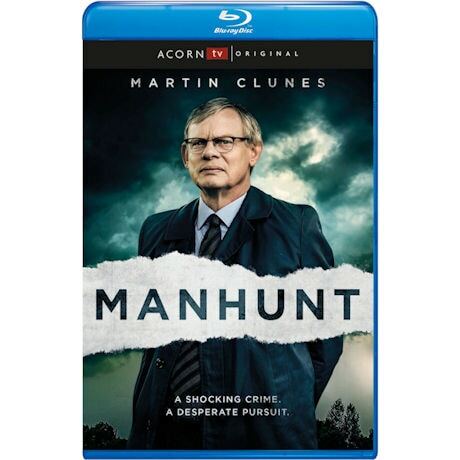 With no forensics, motive or witnesses, only painstaking detective work will deliver a suspect—and enough evidence to arrest him and make sure he's found guilty at trial. "Crime drama of the highest order" —iNews (UK). 3 episodes, 2 ¼ hrs, 1 DVD or Blu-ray disc, SDH. PRE-ORDER NOW. Exclusive pre-release ships late April 2019.